Product prices and availability are accurate as of 2019-04-18 05:32:24 UTC and are subject to change. Any price and availability information displayed on http://www.amazon.com/ at the time of purchase will apply to the purchase of this product. Throwing knives can be fun, although throwing just any knife can be quite dangerous, which is why Kershaw designed the Ion. Kershaw’s Ion Throwing Knife Set includes three full tang blades specifically designed with the correct weight and balance for safe and accurate throwing. 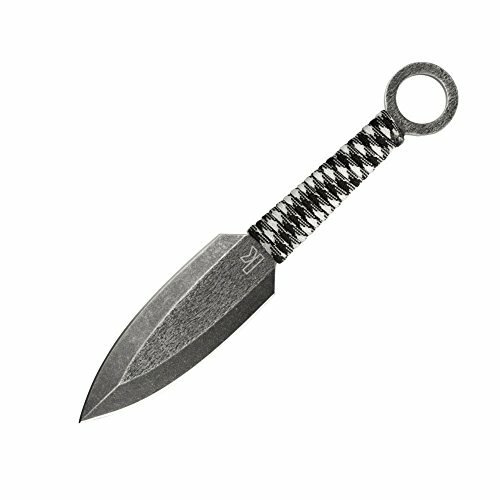 The Ion knives are double-edged, spear-point blades made from sturdy, high-performance, high chromium 3Cr13 stainless steel. 3Cr13 provides excellent strength, edge retention, and corrosion resistance. 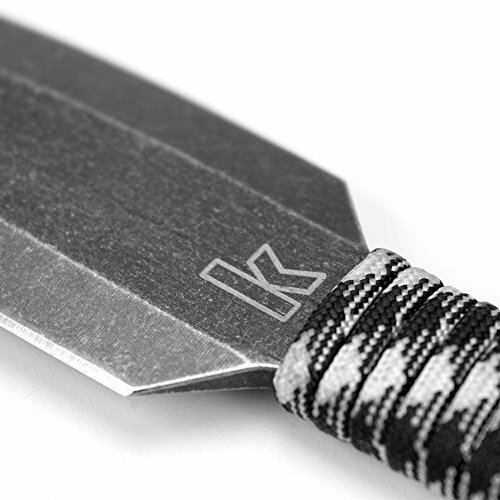 Each blade is finished with a black-oxide BlackWash, providing a rugged and stealthy appearance capable of hiding scratches, scuffs, and fingerprints. The Ion’s handle is wrapped in durable, sure-grip paracord. An extra-large ring on the Ion’s rear adds balance and offers a convenient place for attaching a lanyard, making it easy to remove the Ion from a sheath or target. 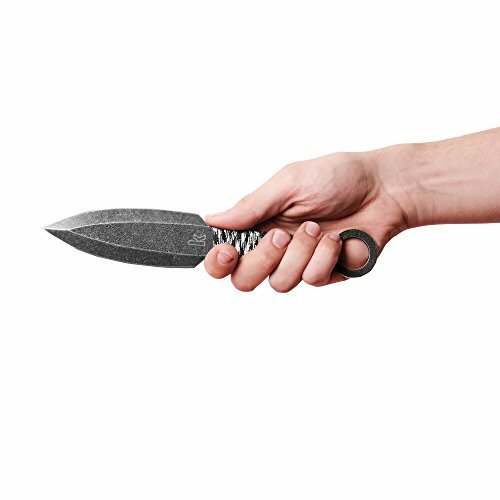 All three knives fit neatly in a nylon sheath for secure carrying and storage, making it easy to take out to the throwing range.